his grave [cenotaph] in the Pfarrkirche St.Martin, Aulendorf. their cenotaph in the Pfarrkirche St.Martin, Aulendorf. his grave in the Klosterkirche St.Josef, Immenstadt. grave of 1e spouse in the Münster, Konstanz. their grave(s) [cenotaph] in the Pfarrkirche St.Martin, Aulendorf. grave of spouse in Louvain. grave of 1e spouse [cenotaph] in the Pfarrkirche St.Martin, Aulendorf. 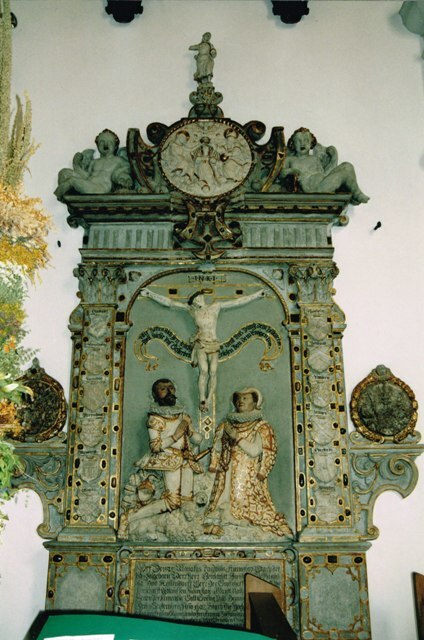 his cenotaph in the Pfarrkirche St.Martin, Aulendorf. 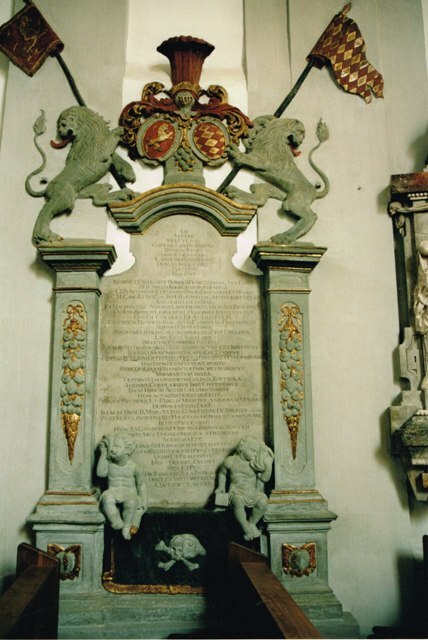 his grave in the Franziskanerkirche, Vienna. 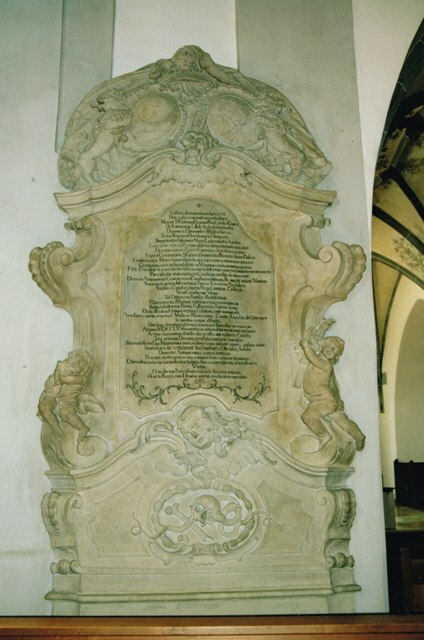 his grave in the Münster, Konstanz.